I spent all last week immersing myself in writing conferences with my students. We talked one on one about their writing, reflected on what was going well and what wasn’t, and made some plans for steps going forward. I was modeling good writing behaviors for them, providing specific and useful feedback, and encouraging young writers to experiment and grow. Birds were chirping. I think a butterfly landed on my shoulder at one point. What was really going on? By Wednesday I was driving into school wracking my brain for something–anything!–I could do in place of writing conferences. My eyes were swimming when I looked at students’ papers, I felt like I was saying the same thing over and over, and I was concerned about the level of engagement of my non-conferencing students. I was exhausted from the constant mental challenge of giving just the right feedback to my writers. My students agree. My AP Language kids are in a last push to prepare for their test and they want to conference about every single piece of writing they’ve done. Bless their hearts and their tenacity, but there are 90 of them (30 per class!!) and only 1 of me. We’ve written so much this year that it’s just not possible. So…what do I do? How do I balance the need to engage in this vital teaching practice with the reality of the strain it puts on me as a teacher? This can work well when I’m conferencing about pieces that I’ve already read. As I read, I can find common themes of things I’d like to talk about with the students and group them based on their needs. The drawback, though, is that these can only happen once I’ve read the writing and determined the different needs. With 90 students, that’s not always possible prior to conferencing. Maybe I’ll try….Putting the grouping in my students’ hands. I’ve been doing this long enough to be able to predict the types of challenges my students are facing. Perhaps I could create a menu of small group conference topics and ask the students to select a first and second choice for which conference they’d like to attend. Maybe I’ll try...More modeling of this process. I’ve always told myself I model this process by the comments I write on their papers, but that’s not really accurate. It’s much more difficult to reflect on your own writing and give yourself feedback. I need to do that with my own writing for my students–perhaps I’ll use this blog post!–and give them an idea of what reflective comments on my own writing look like. The reality of teaching is that much of our day is driven by the clock. I have 30 students in a 55 minute period. Our 10 minutes of independent reading at the beginning of class is non-negotiable for me, so it’s really 45 min. And, as efficient as I strive to be, shave off another 5 minutes for the necessary chatter about basketball games/color guard competitions/books we’re reading/ridiculous things my children did. I can’t give that time up as it is essential for building our classroom community. But now we’re down to 40 minutes. If I’m completely focused, I can do 8 five minute conferences in a period. That means it will take probably 4 days to get through my entire roster of kids. For me, that’s mentally exhausting. For my students, that means they get 5 minutes of direct instruction and 155 minutes of self direction while their classmates are conferencing. Yikes. Maybe I’ll try…Spreading out my conference days. This year I’ve been blocking out a week for individual conferences and providing my students with independent or small group activities for those four days. I haven’t always liked how it felt so perhaps I need to get more creative with my scheduling–conference days interspersed with discussion days or small group guided practice on a skill while I rotate through groups. For me, one of the biggest hurdles I need to overcome with writing conferences is my need to direct all the action. Some of the tweaks I’m hoping to employ involve putting more control in the hands of my students. What do you need as a writer? What challenges are you having? What successes would you like to share? Writing conferences are a vital part of our classroom, but they need to be a shared responsibility. We probably won’t get to my Utopian vision of butterflies landing on our shoulders, but we can get closer to sharing the heavy lifting. What do you do to better manage the demands of individual writing conferences? What options am I missing? 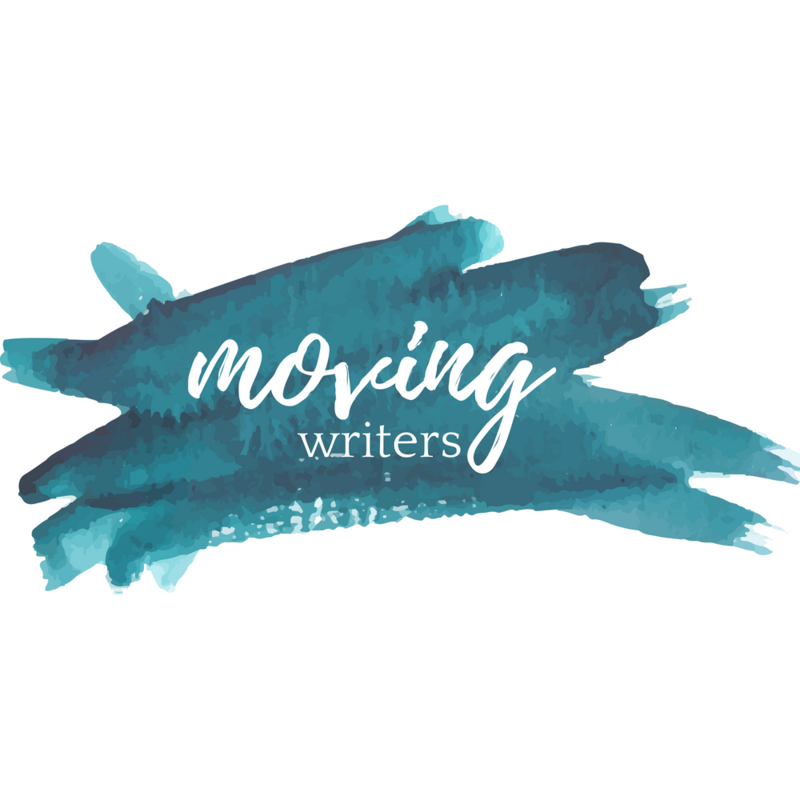 You can connect with me on Twitter @TeacherHattie or on Facebook at facebook.com/movingwriters. Using Google Docs has helped me conference, albeit virtually, more often with my students. Thank you for your thoughtful post on the challenges of conferencing. It is one of my favorite times with the students, getting that 1 on 1 time but for me, the most mentally challenging part is keeping the other students on task. I have to constantly pull away from the conference and redirect – this is mostly the stressor. You’ve got me thinking… maybe if I moved a part of the conference time at the start of class during the students’ reading time – there would be less distraction. I would only get through 3 students probably but it would help. The students are much more engaged during their reading time.